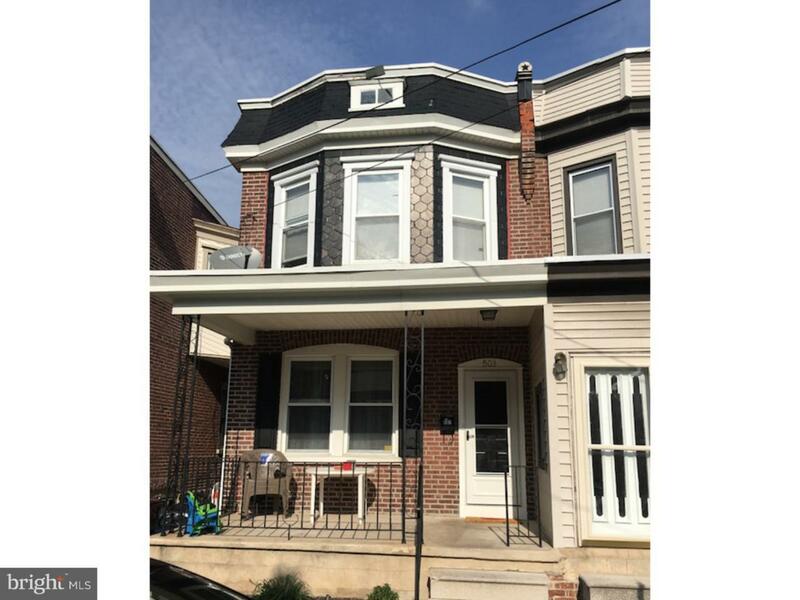 This updated 3 bedroom 1 bath semi-detached townhouse, features an open floor plan w/ 9' ceilings, recessed lighting, central air, replacement windows throughout, and fenced in backyard. All major systems including electrical, HVAC and plumbing, have been updated in the last 8 years. There is a tenant in place until 3/31/20 who pays $1150/month. This could be a great investment property to add to your portfolio or a wonderful opportunity for an owner occupant who doesn't need to move in right away and wants to collect some rental income for the next 6 months. Put this on your tour today.